Yes, the world record in football transfer fees is set to be broken any day now, with a reported £160 million on the table, made available to AS Monaco for his services at Real Madrid, who had in the last 24 hours been coy about the deal taking place, and have since slapped on a further £20 million in add-ons, just to moisten the deal for the future years. The most expensive football transfer before him, was when Paul Pogba rejoined Manchester United for £89 million from Juventus last summer and since then was when young Kylian Mbappe made his name at the forefront of AS Monaco’s attack, being compared to Thierry Henry on many occasions. 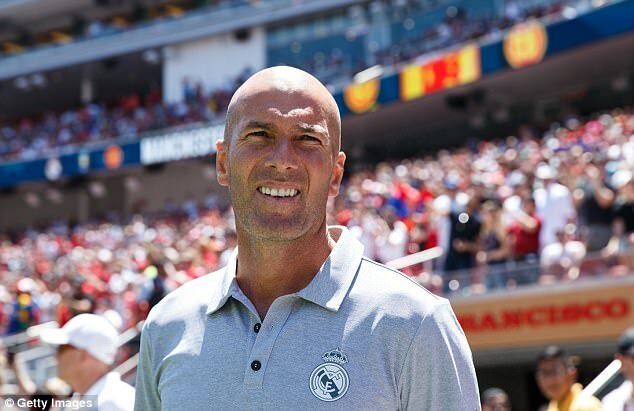 So, does it come as a surprise that Zidane and Madrid are forking out £160 million with £20 million in add-ons, for a 6-year contract for Mbappe? What do you think? Somehow the price raises eyebrows but in this age of television licensing and huge profits on winning returns, should we consider £160 million to be considered as a bargain for such an exciting young player? The deal has now been agreed and what remains now is the negotiation of personal terms between Kylian and Real Madrid, which hopefully will not prove to be a stumbling block, for either side. Imagine being 18-years-old and picked out for £160 million with £20 million in add-ons over six years, with a rumoured £241,000 a week deal? Kylian who scored over 20 goals last season for AS Monaco and in turn earning himself an International call up from France and becoming a central figure of “Le Bleus” attack, some still wondered if he is still too young to take part at Real Madrid and whether he would be given sufficient playing time. 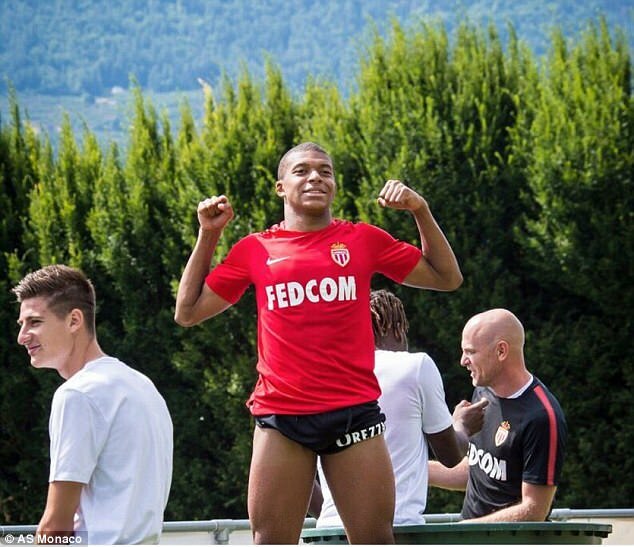 Even Kylian himself vowed yesterday to stay in France, or go anywhere else, where he would be guaranteed more playing time, which hit off the warning bells at camp Real Madrid obviously, and now they’ve tabled a massive bid, plus ensured to Kylian Mbappe that he will have a definitive role to play for the side in the next La Liga campaign and Champions League. Are Barcelona shaking in their boots at the prospect of losing another consecutive La Liga title and successive Champions League campaign? We believe so, and with them desperately hanging onto Neymar Jr. in not allowing him to go to Paris Saint Germain, in seeing Mbappe waltz into Real Madrid like this, they will now safeguard Neymar Jr. even more so, for another decade at least, one would think, right? Now, the £196 million deal of Neymar Jr. from Barcelona to PSG, will definitely not go ahead. Guaranteed! So, Mbappe will be 24 or 25 at the end of his contract and here’s our verdict, in the initial thought of Mbappe being reported as an interest for Real Madrid, we thought it was a bunch of hot air, but now that they’ve slapped £160 million plus add-ons on it, we can definitely see why they’ve done so; since there’s no way that any talented youngster (with a cool head) cannot fit right into Real Madrid’s side, despite his age and we’re sure that Kylian will actually supersede expectations, which in turn will make the sale of Alvaro Morata to Chelsea, look like a very clever piece of business, indeed….